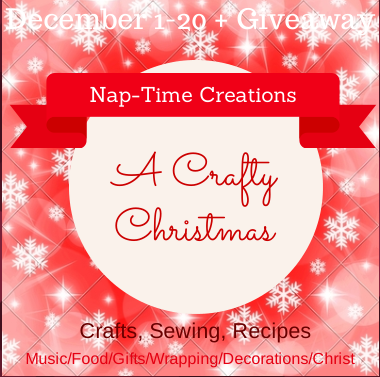 I'm so excited to be participating in A Crafty Christmas party along with a great group of bloggers, hosted by Nap-Time Creations. 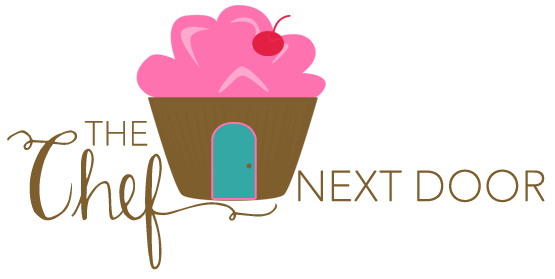 We will be sharing some amazing recipes and crafts over the next few weeks, plus a huge giveaway! 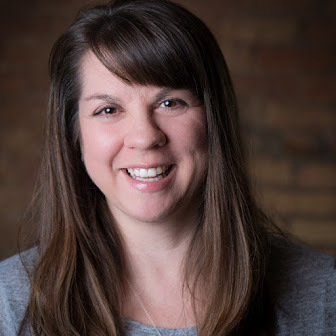 You can enter the giveaway here, and be sure to visit Nap-Time Creations here to discover what all of us bloggers are sharing! I love making homemade gifts for the holidays. Especially edible gifts! For years I've been making peppermint bark, but this year I decided to try some new treats. I've got a few new bark recipes to try, but I also plan to make different types of Christmas cookies and fudge. 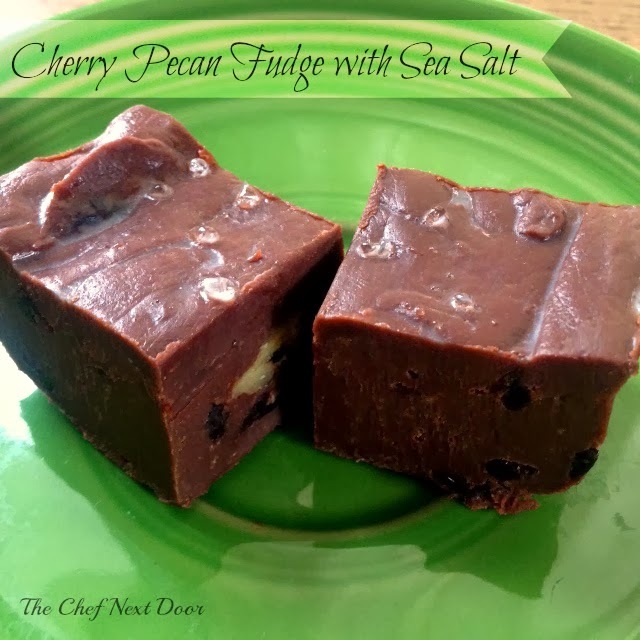 This Cherry Pecan Fudge with Sea Salt is my first creation! This fudge is rich and creamy and has a surprise ingredient in it. Can you guess what it is?? It's Nutella! I am a certified Nutella freak, and I just had to sneak it into this fudge to make it extra special. It's smooth and chocolaty with wonderful bits of goodness from the pecans and tart cherries. Wrap this fudge in a cute holiday tin or box to give to your friends and family. They will truly enjoy this sweet gift! Gently simmer a few inches of water in a small pot over medium heat. In a heatproof bowl, slightly larger than the pan, add the sweetened condensed milk, chocolate pieces, Nutella, butter, vanilla and sea salt. Place the bowl on top of the pan and heat, stirring occasionally, until the mixture is completely melted and smooth. Remove the bowl from the heat and fold the pecans and cherries into the chocolate mixture. Pour the mixture into the prepared pan and smooth out the top. Let cool for about 5 minutes, then lightly sprinkle the top of the fudge with additional sea salt.